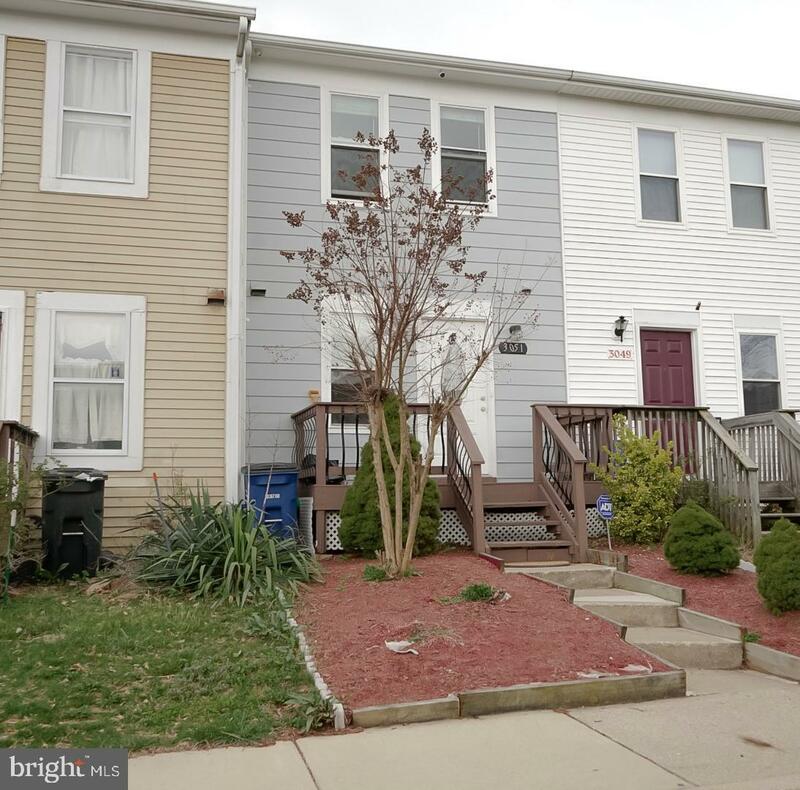 Beautiful and move in ready 3 bedroom 1.5 bath townhouse. 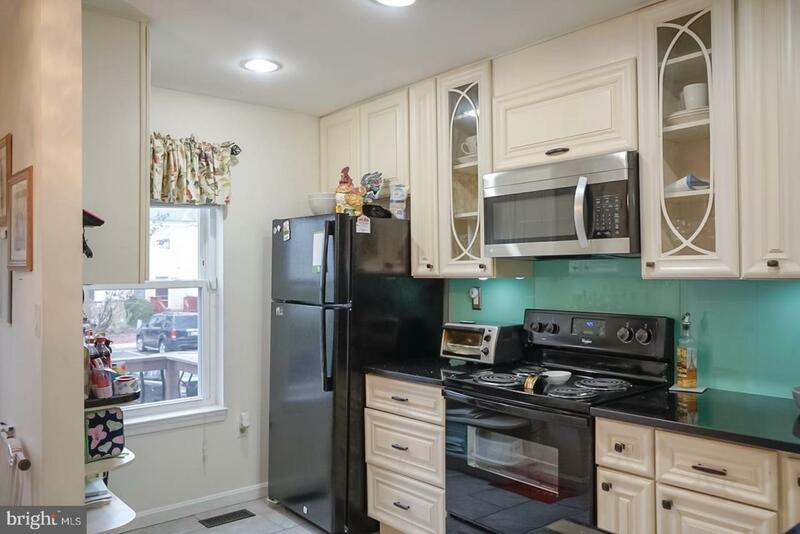 This home offers renovated kitchen and bathrooms and deck off living room perfect for entertaining. 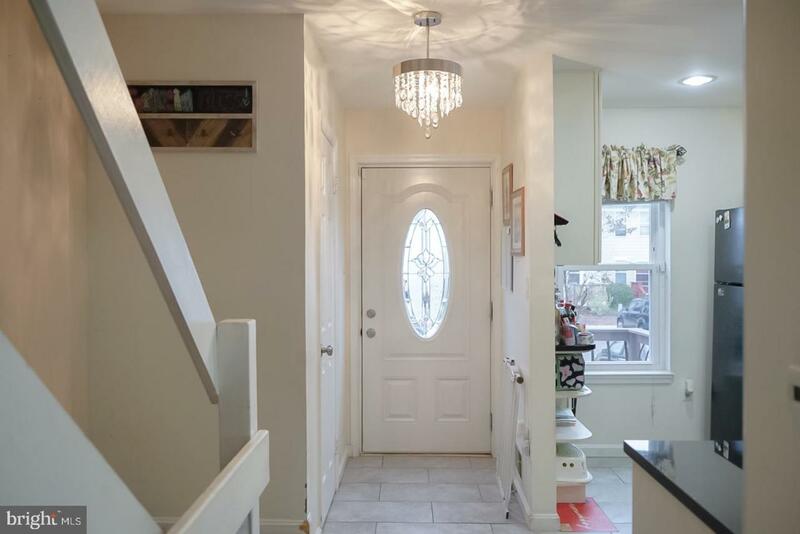 Finished basement currently use as third bedroom but can easily be transform to a family room. 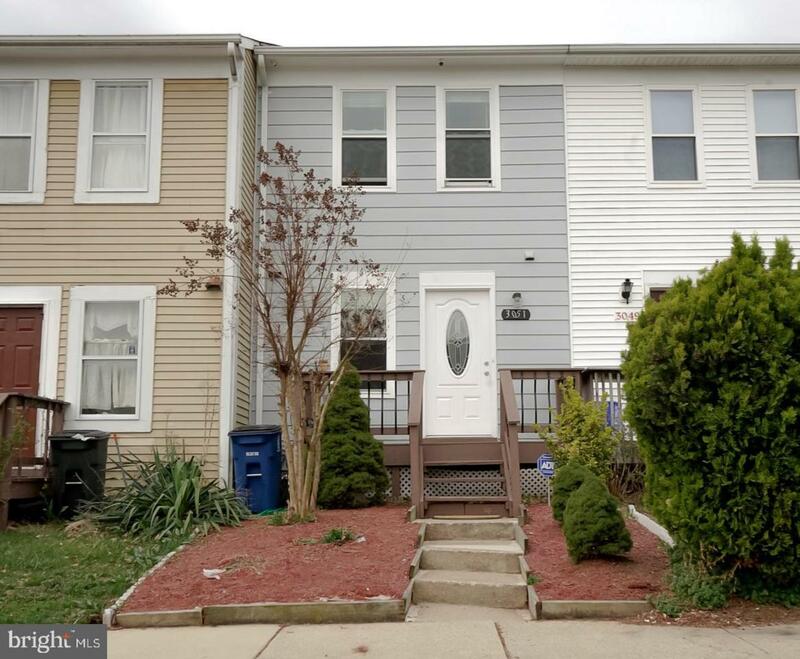 Ideally located with easy access to ICC, Route 29 and i-95. Schedule a showing today!